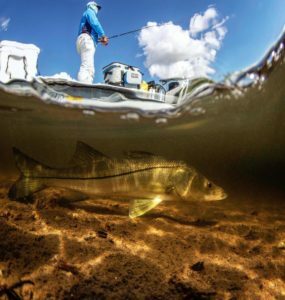 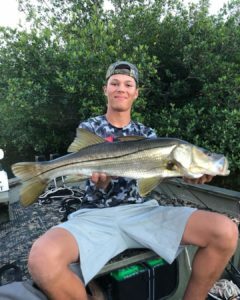 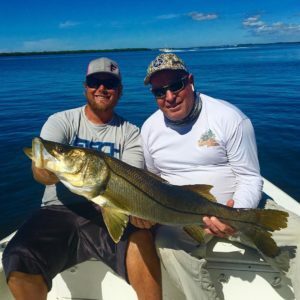 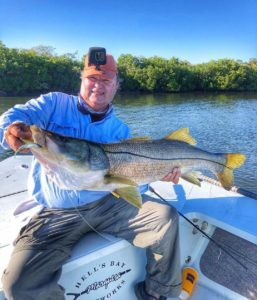 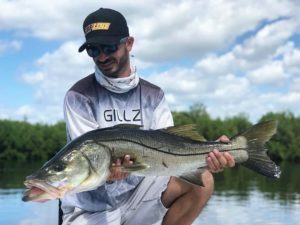 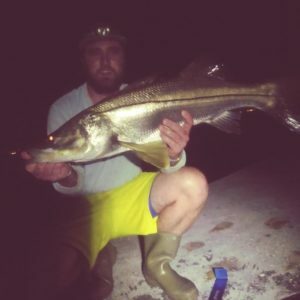 Matlacha, FL snook fishing is HOT right now. 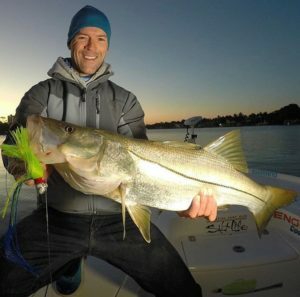 @jupiter_snooker with an awesome snook!! 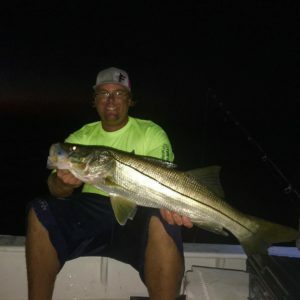 The witching hour or snook -ing hour?